MHI will hold a class series on “Marx’s Critique of the Gotha Program as New Foundation for Organization” on six Sundays, starting Nov. 2 and ending Dec. 7, 2014, from 4 to 6 p.m. New York City time. The discussions will be held via Skype (audio) so that people can attend from around the world. But attendance will be limited to what Skype can handle, so people wanting to participate should apply as soon as possible. See the end of this announcement for the procedure to apply to join the class. Why? Was Marx just being “sectarian”? Was he “pedantically” insisting on “abstruse theoretical minutiae” of no concern to real people and diverting from the immediate and important task of building a mass party? Or did his opposition stem from an entirely different concept of the role of a Marxist organization and how it should relate to mass movements and organizations? And did this different concept stem from an appreciation of the minds of oppressed people as a crucial revolutionary force and an appreciation of the consequent need to engage with them at the highest level, not the lowest? These classes will study Marx’s Critique of the Gotha Program (and related writings that help illuminate it), not in general, but specifically as a new foundation for revolutionary organization. Although the Critique is almost 140 years old, we regard it as new because its ramifications for organization have not been appreciated or concretized. It has been treated as a critique of a particular tendency and particular doctrines, but not seriously studied as what Raya Dunayevskaya called “actual perspective for the whole movement.” In these classes, we intend to study it in that manner. Can Marx’s philosophy of human liberation be made the actual foundation for practical political and organizational work? If so, how? What is the relationship between his overall philosophy and his particular criticisms of the Gotha Program—for example, its call for “fair distribution” of income, its call for state aid to form cooperatives, and its treatment of the state and income inequality as matters that are independent from capitalist production? Of course, these facets of the program remain quite prevalent. Is there a relationship between them and the failure to appreciate and concretize the new ground for organization laid by Marx? The issues we will explore remain central to revolutionary thought and practice today. It seems that the divisions between theory and practice, and between philosophy and organization, have never been greater. We regularly observe desperate attempts to unite around the lowest common denominator, to “set the bar” low, to give lip-service to the different future everyone is supposedly “for” while actually organizing on a wholly different basis, to declare that the popularity of certain notions makes them true, to thwart the self-development of revolutionary ideas by declaring anything other than a bare, abstract “vision” to be each person’s own private business, and so on. 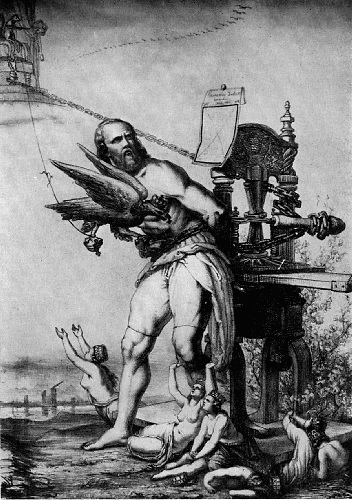 We also observe the equally undialectical tendency to write off every step of real movement from below on the grounds that is not yet the full realization of Marx’s philosophy of human liberation, instead of engaging in the hard work of dismantling the barriers that are thwarting the movement’s self-development. If you agree with us that there is a life-and-death imperative to unite theory and practice, and forge a new relationship between them, right now, then we invite you to apply to participate in this class series. 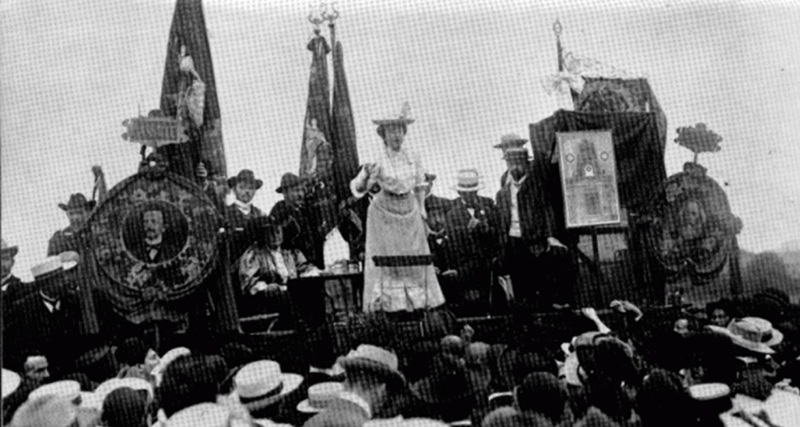 Rosa Luxemburg addressing a rally. The pictures on either side of her are of Lassalle and Marx. Was it a Marxist party, or a Lassallean party, and could it have been both? Note: Most citations below are to Marx-Engels Collected Works (MECW), but Marx’s works can also be found elsewhere. Dunayevskaya’s books are available and can be ordered from MHI. We will provide copies of short pieces if necessary. CGP; RLWL Chap. 11; Marx’s Preface to Contribution to Critique of Political Economy (MECW vol. 29, pp. 261-5); Chap. 51 of Vol. 3 of Capital. CGP; RLWL Chap.11 and also Chap. 9: “Marx Discovers a New Continent of Thought and Revolution. ;” Dunayevskaya, 2 letters on Hegel’s Absolutes, June 12 and 20, 1953 (The Power of Negativity, Selected Writings on the Dialectic in Hegel and Marx (PON), Chap. 2); Presentation on the Dialectics of Organization and Philosophy, June 1, 1987 (PON, Chap. 1); “Marxist-Humanism: The Summation that is a new beginning….” (PON, pp. 257-66); “Talking to Myself,” Jan. 21, l987 (PON, pp. 333-7). Continue with Class 5’s readings. You will have to have Skype audio capacity in your computer (a free download) and to send us your Skype name (and/or the e-mail address you use to log onto Skype) by Oct. 28. Your computer will need a microphone and speaker (either built-in or attached). You do not need a webcam. We will do close readings of the readings. Special offer: For delivery in the U.S., you can get RLWL or PON from us for $30, including postage, or both books for $48. Order through the Literature or Donation pages of our website. Study questions will be distributed a week before each class, each set of questions to be written by a different member of the class. They will form the backbone of the discussions, in which all members of the class will have equal voice. To apply to join the class, write to MHI at mhi@marxisthumanistinitiative.org as soon as possible, and no later than Oct. 25. When you write, introduce yourself and say why you are interested in participating. We will notify you on Oct. 26 whether you will be included. 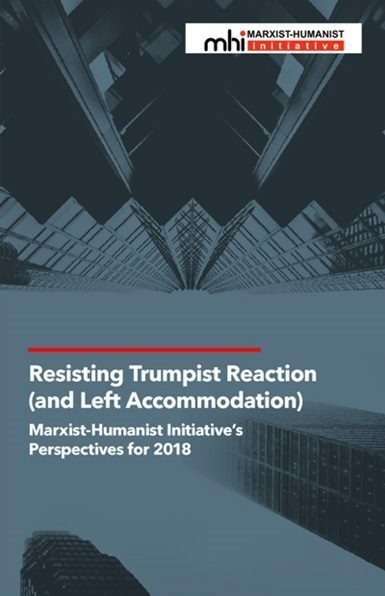 Be prepared to send us your Skype address at that time, and to make a donation of $30 toward our expenses at http://www.marxisthumanistinitiative.org/donate (if you can’t pay $30, you may pay less). We may publish recordings of the classes later, but you can get involved right now. Comments are invited.